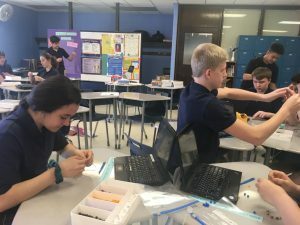 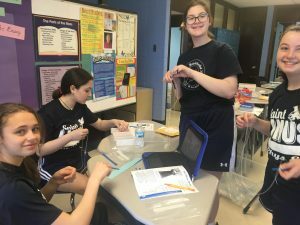 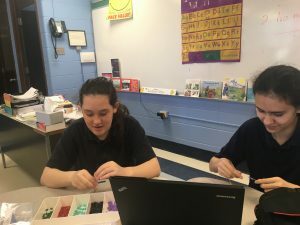 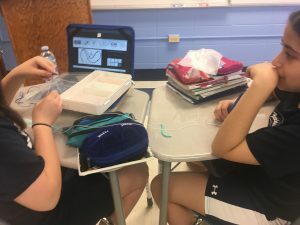 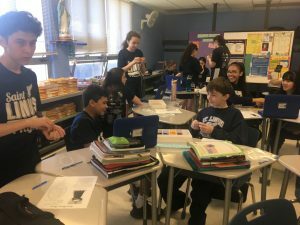 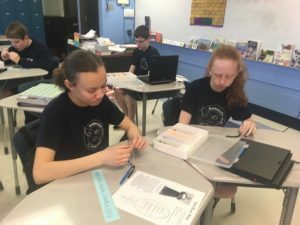 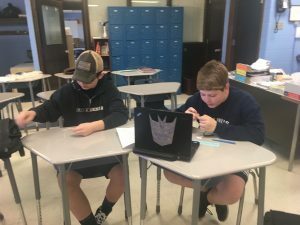 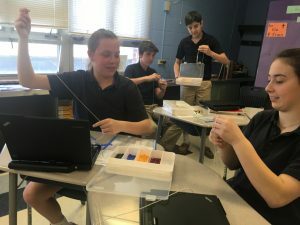 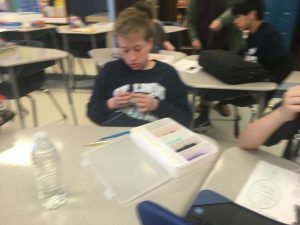 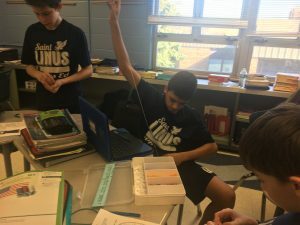 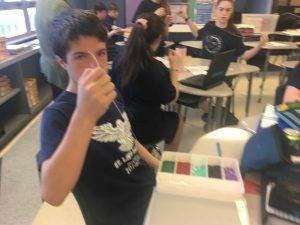 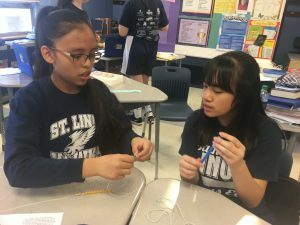 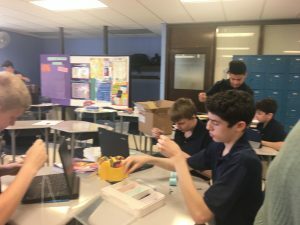 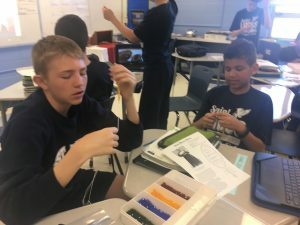 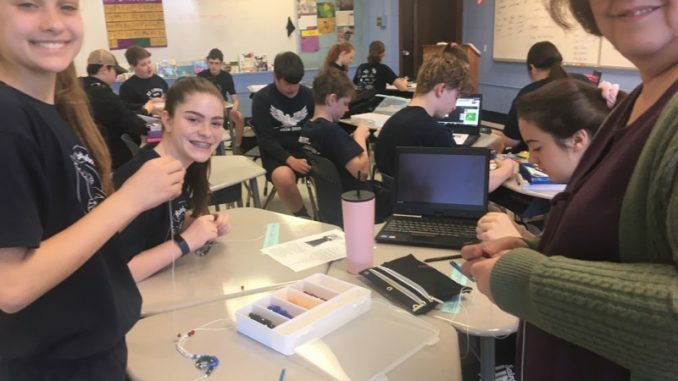 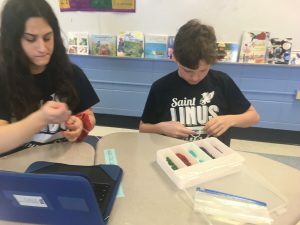 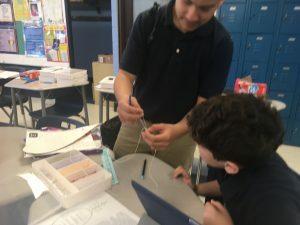 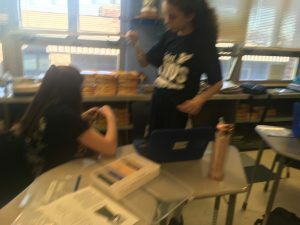 Our Junior High students are making rosaries during religion class. 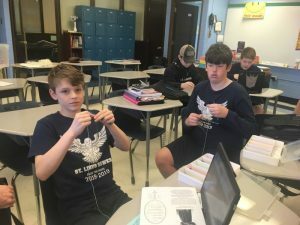 When they complete the rosaries they will be donating them to the homebound. 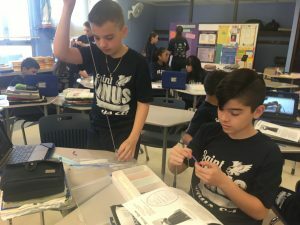 A big thank you to Mrs. Gute and Mrs. Salazar for spearheading this wonderful activity!